MLG Associates is a professional practice providing insolvency and business solutions for small and medium sized businesses. Led by Mike Grieshaber, his team provide professional and positive advice to businesses that are facing financial and strategic difficulties. MLG Associates has longstanding relationships with trusted professionals in the areas of debt recovery, commercial and asset valuation, accountancy and law. Mike Grieshaber FABRP, is licensed to act as an insolvency practitioner in the UK by the Institute of Chartered Accountants in England & Wales. He is the proprietor of MLG Associates and has over 30 years' experience in providing trusted commercial advice to owner managed businesses. Over the past 30 years Mike has worked in both large and small organisations and has experience of advising clients across a wide range of industry and commercial sectors. 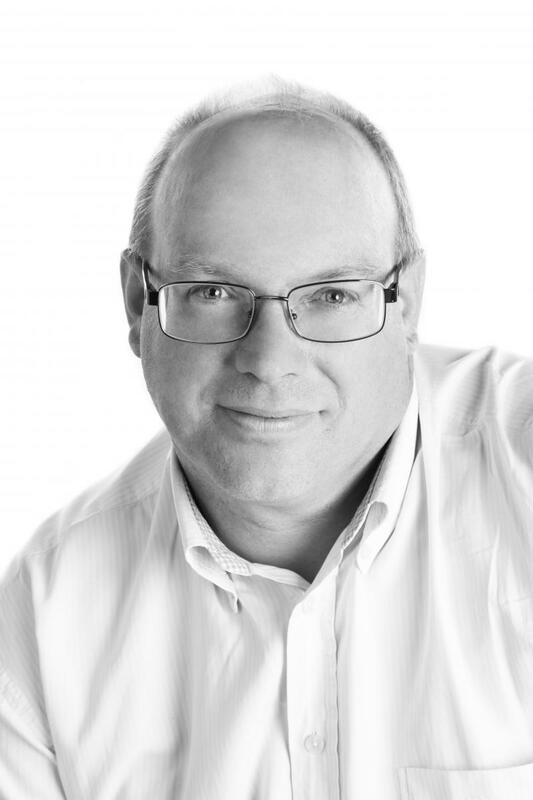 Mike is an active participant in the local business community and is a member of the Thames Valley Chamber of Commerce Group. In his spare time Mike indulges his passion for rock and blues music, attending many events in the UK, Europe and the USA. Mike is also a keen golfer. Mike Grieshaber is covered by professional indemnity insurance. MLG Associates offer a free, confidential and without obligation initial consultation to help you understand your options for the future of your business. Where MLG Associates are appointed in formal insolvency proceedings, (e.g. Administrator, Liquidator, Trustee in bankruptcy, or Supervisor of an Individual Voluntary Arrangement or Corporate Voluntary Arrangement) our fees are normally charged on a time cost basis, as set out in our charging policy below. Additional guidance on fees is provided by the Insolvency industry’s professional body, R3, on their website. Where MLG Associates undertake any other form of assignment, charges will be agreed with the client before work is commenced. MLG Associates always endeavours to provide clients with a professional insolvency service which complies with all aspects of Insolvency legislation and meets our professional and ethical obligations. If, however you are unhappy with the service provided, the procedure below outlines our step-by-step process for raising your concerns. Please put your complaint in writing to Mike Grieshaber either by emailing him at mike@mlgassociates.com or by post to Unit 4, Sunfield Business Park, New Mill Road, Finchampstead, Wokingham, Berkshire, RG40 4QT. We will investigate the issues you have raised and respond in writing within 21 days. We would hope to work with you to fully resolve your concerns. However, if you do not consider that your complaint has been resolved, you can contact the Insolvency Service through their IP Complaints Gateway. Please click this link for further information.